Welcome to Cisco’s online store! 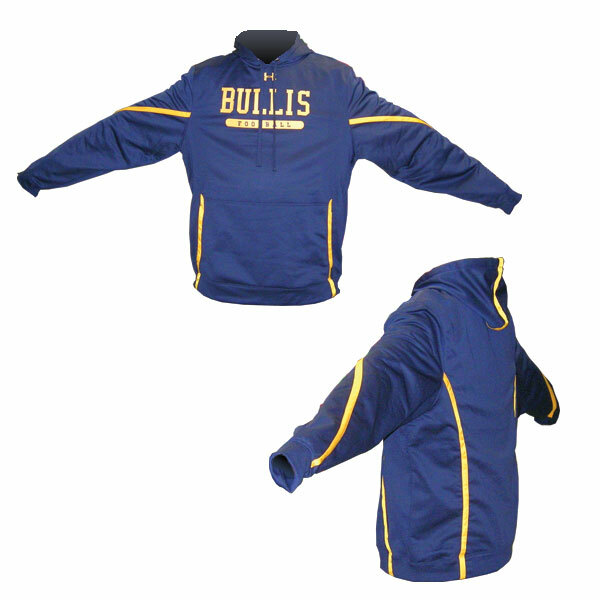 Here you will find a wide selection of quality decorated sportswear that has been selected by your team or organization. 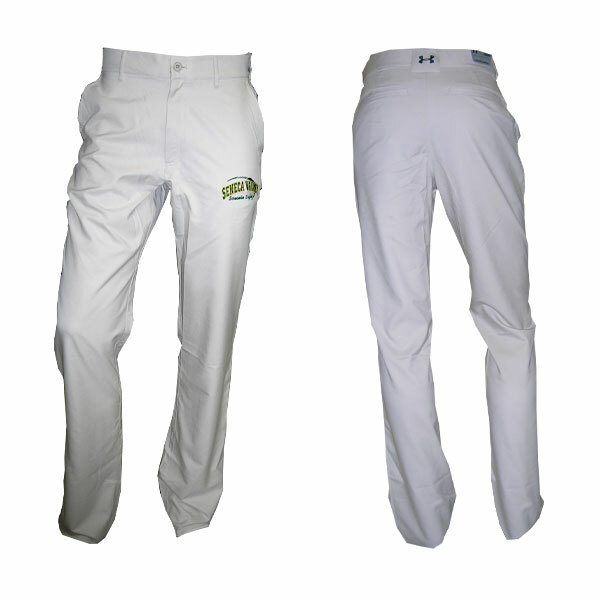 You may already know us as the company that produces the professional quality uniforms that your team is wearing. We also have the capability to offer top of the line embroidery, screen-printing and tackletwill on quality retail lines such as Under Armour, Champion and many more. Please select your school or organization from the menu above to view the products we currently offer. We do business with tens of thousands of schools, clubs and organizations (just like yours) all around the world. 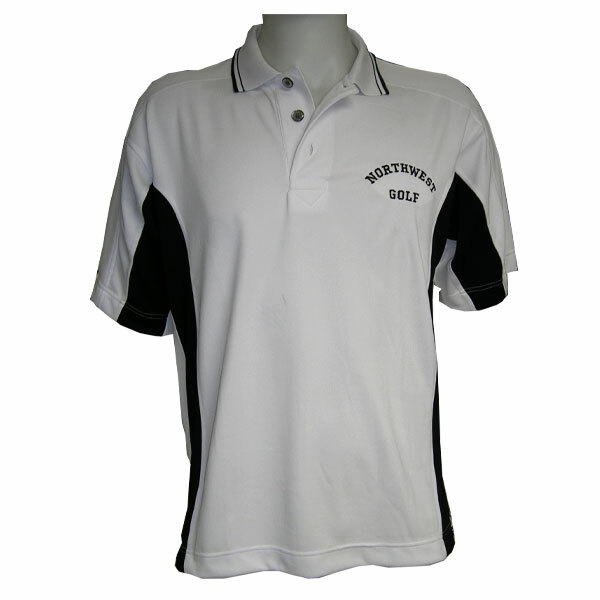 We specialize in the team business so we know the "look" that you are after with your sportswear. When you order through this site the merchandise that you receive will be priced well below retail and will be decorated specifically for your group. 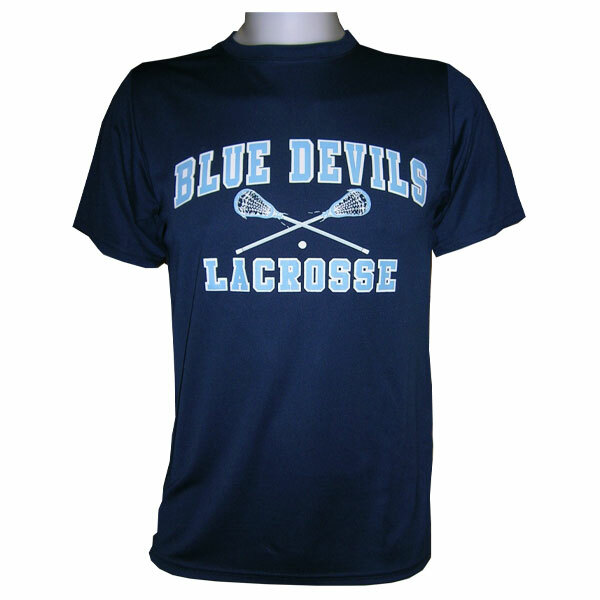 Producing customized sportswear for groups like yours is what we do and we’re very good at it. There will be a variety of items available on your dedicated page but you can rest assured that they are all of the highest quality. Some will be brand names that you will recognize... Under Armour, Champion, etc. and they will all be decorated with the same attention to detail that is used in the actual construction of the garments themselves. Your organizer has selected a variety of quality garments and everyone will be able to find something that fits their style and/or budget. The products that are being offered to you will be available for a limited amount of time. The date that the program closes will be shown on your organization’s dedicated page. Once the program closes we will get right to work and will endeavor to have your order to you in 3-4 weeks or so. You may order safely and securely from this site, with a debit or credit card, and then relax and wait for your products to arrive. We’ll take care of the rest. Copyright © 2016 Cisco Athletic. All Rights Reserved.